We are starting a new course for those who wish to learn some basic Ukrainian. 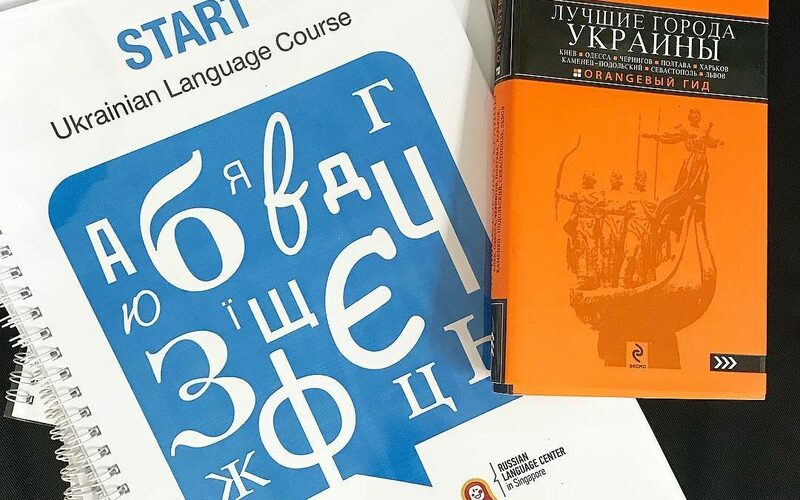 If you are travelling to Ukraine or just interested in how this language is different from Russian join us on 26 January – 9 March. There will be 6 lessons every Friday at 7-9pm except 16 February. We will learn Ukrainian alphabet, basic greetings and phrases to hold a small talk. You will be able to ask directions and order food. As you might know we are going to Ukraine with our students in June 2018, so we will share our itinerary and tips on travelling in that region with those who sign up for this course! Fees are 300 SGD. If you make payment before 16 January, the fees will be 285 SGD. If you are already our student and learn Russian with us, the fees are 210 SGD. All materials are included.